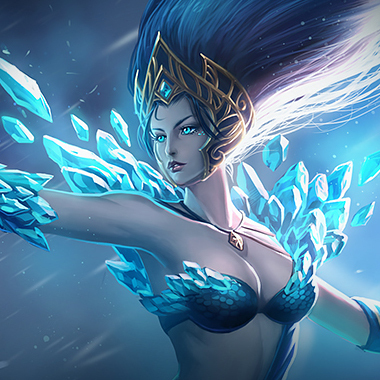 Janna is played as a support. 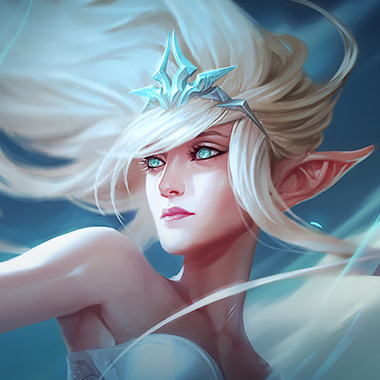 Janna is a peel heavy mage support who, thanks to her ability to shield people and negate engages can be difficult to lane against and even harder to optimally engage against her team, especially since she has the ability to reset an entire fight when played well, while simultaneously displacing the enemy team. Tailwind: Increases the Movement Speed of all allied champions moving towards Janna by 8%. 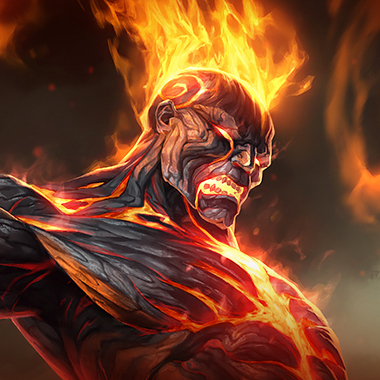 Summons a whirlwind, which deals magic damage to enemies in its path and knocks them into the air for 0.5 seconds.The whirlwind can be charged for up to 3 seconds. For each second it charges, it deals bonus damage, knocks up for an additional 0.25 seconds, and travels 35% further.Activate again to release the whirlwind early. Shields an allied Champion or turret for 5 seconds. The shield absorbs damage and grants Attack Damage until it breaks. 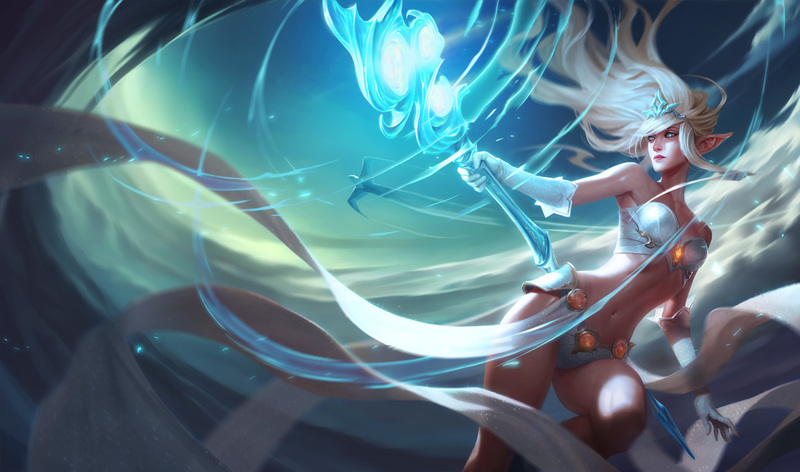 In lane Janna is far less powerful without her shield, and as a result so is her partner. 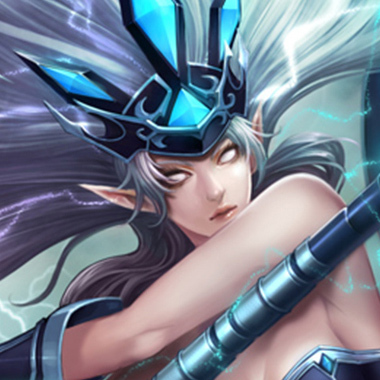 Most AD Carries or supports can use the cooldown on the shield to harass their opponents while she doesn't have access to it. Janna loses her movement speed bonus if she uses the active of Zephyr, baiting it out can make picking her off far easier than it would have been otherwise. Janna's Q won't save her rom Blitz's Q, and Janna is too squishy to survive a grab. 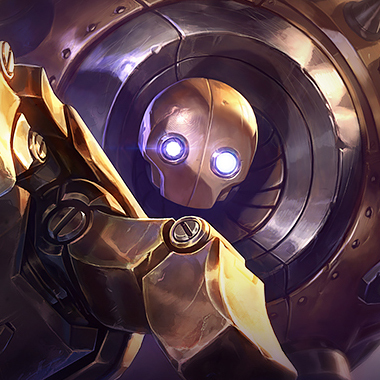 If Blitzcrank lands one she dies, and if he chooses to not throw one for a long time, she has to play respectfully and reasonably defensivley, preventing her from poking the Blitz lane too heavily. 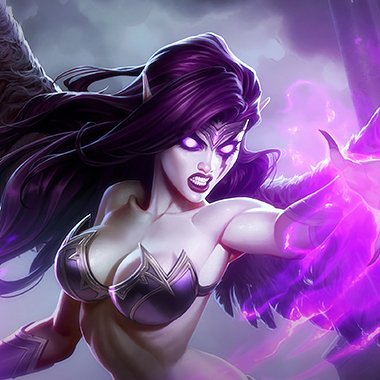 Being a support not named Brand, she doesn't do a lot of damage going into the mid and late game, and her early game damage can be mitigated by specific runepages, and whatever defensive abilities you have on your side. As the game progesses, chances are high you'll want a Banshee's Veil to avoid a knockup or slow, and/or a Randuins Omen to slow her. Frost Queens Claim is a good item to do this as well. 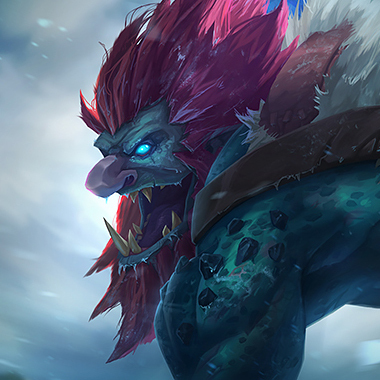 She'll want to fight in chokes and narrow avenues, so you'll want to get pink wards and sweeping lenses to ensure that any bush ganks are seen.